Sources from China stated that when the one child/one-birth policy was introduced in 1979, its motive was to control the Chinese population numbers from spiraling out of control due to the lack of housing and other facilities. Accordingly this long term problem is what has led to China’s changing of the controversial scheme in 2015. Meanwhile it is projected that by 2050, almost a quarter of China’s population will be over 65 years of age, according to the Asian Development Bank, a slightly higher rate than in the U.S. and more than twice India’s share. Moreover the replacement, i.e., the two-child policy, still does not end the principle of government control over reproduction, say campaigners. Presently government has gone as far as using the media to encourage university students to have babies while studying. Hence women continue to delay pregnancies and even marriage while also favoring smaller families, leading to low fertility rates. Further as a society becomes wealthier, their preference for a traditional larger family decreases, say scholars. 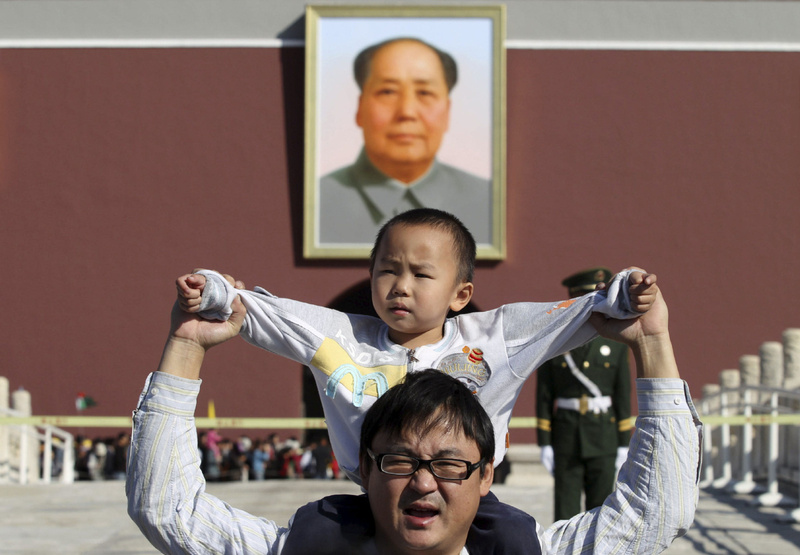 Moreover as a result, China is strongly expected to scrap all kinds of reproductive limits, even as soon as this year, after decades of human rights abuses and widening demographic imbalances. People continue worry that the measure might not be sufficient to save the world’s second-largest economy from becoming like its aging counterparts like Japan.